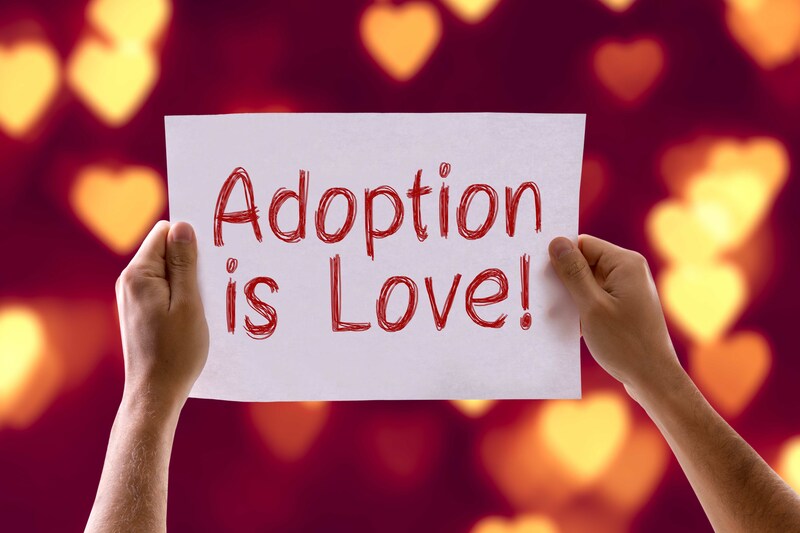 Need Help Financing Your Adoption? 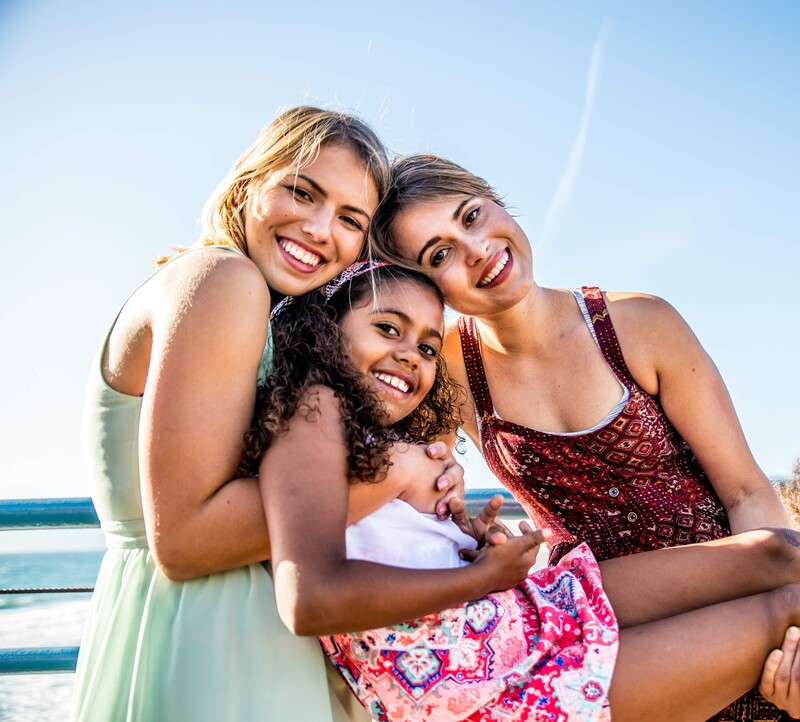 Citizens Bank is a proud supporter of the National Adoption Foundation, and has created an exciting new program to help finance the cost of your adoption. 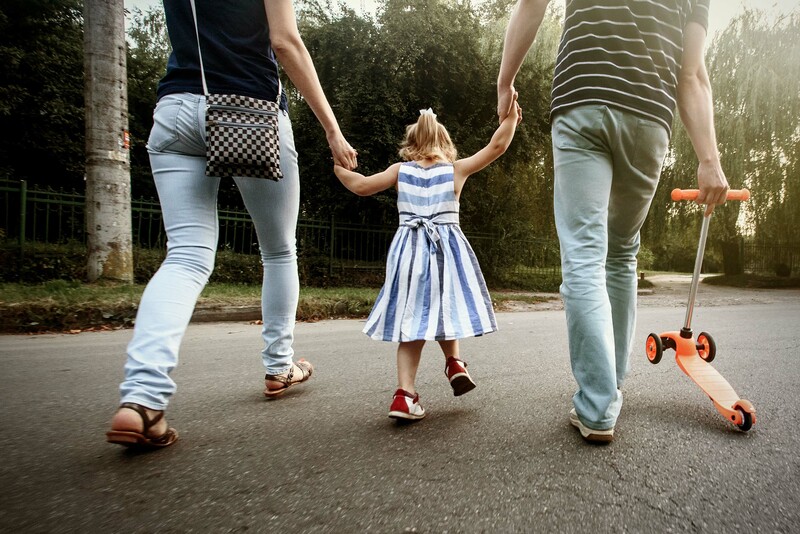 This is an exciting time to adopt a child, and now with the help of Citizens Bank's adoption loans, they can help make it a reality for you. 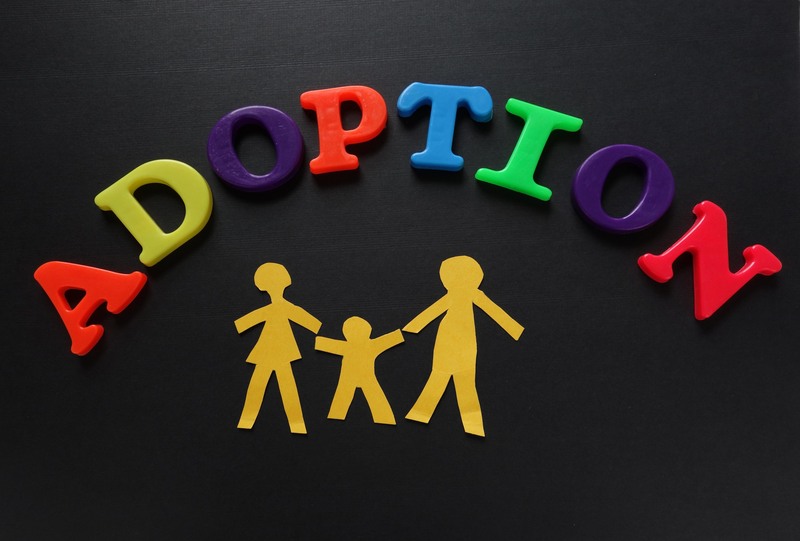 The National Adoption Foundation has partnered with Citizens Bank to provide financing options to help with adoption. 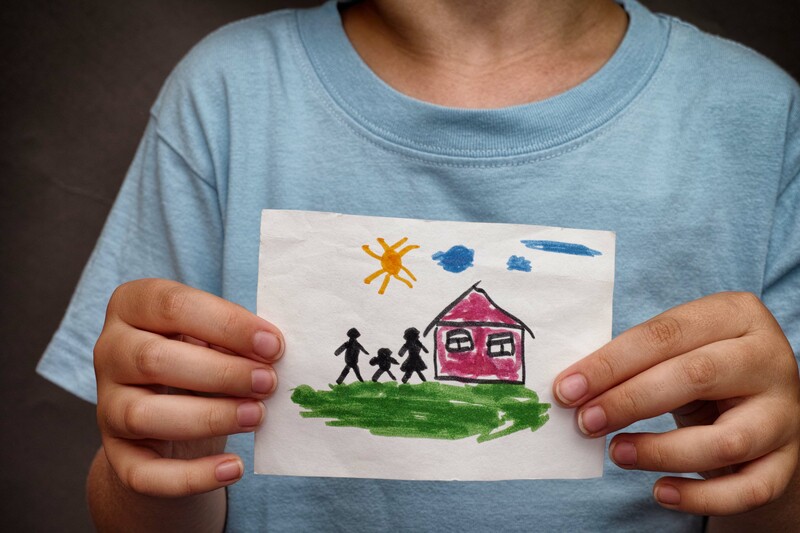 The National Adoption Foundation is very proud to announce the availability of Citizens Bank adoption loans From $5,000 to $50,000. 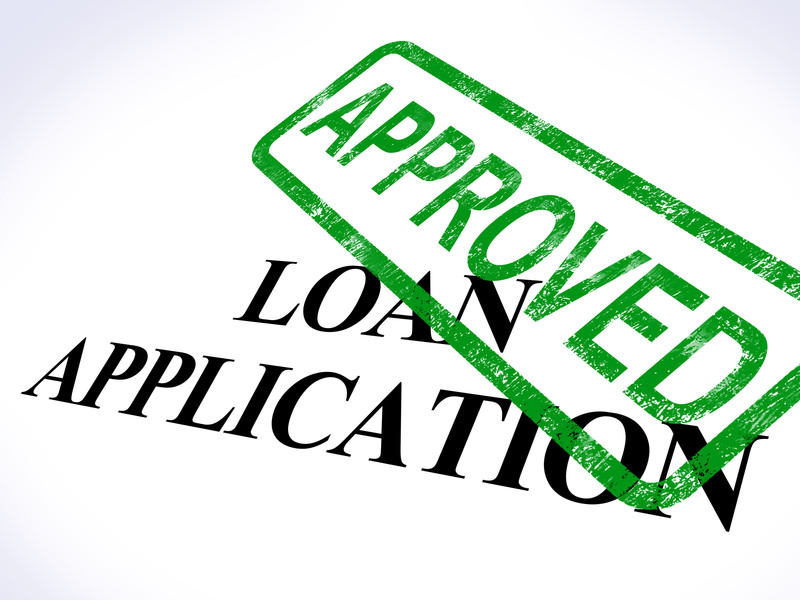 These are un-collateralized loans, meaning that you don’t need any collateral to apply, or receive a loan in this program. 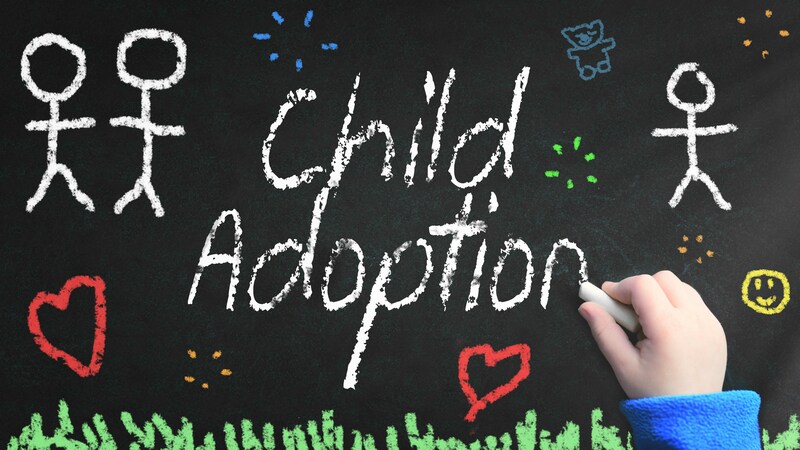 Learn more about how Citizens Bank can help with your adoption related expenses. 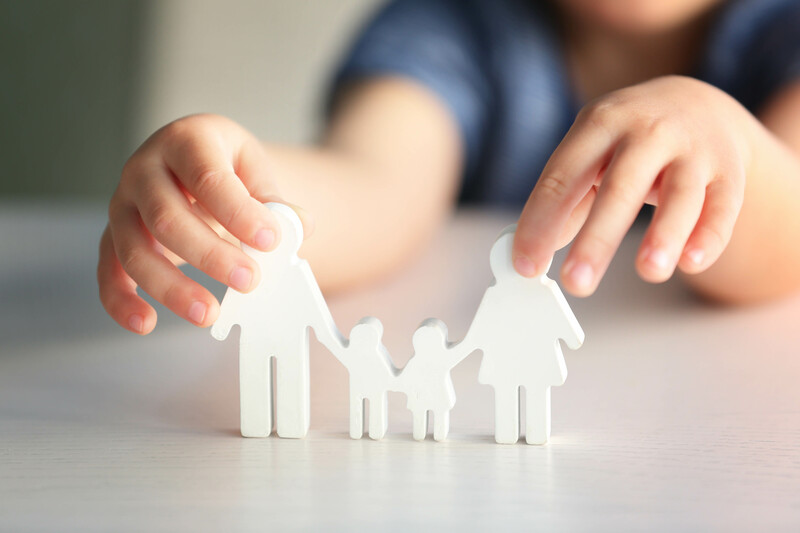 The National Adoption Foundation receives compensation from Citizens Bank for adoption loans opened though this program. 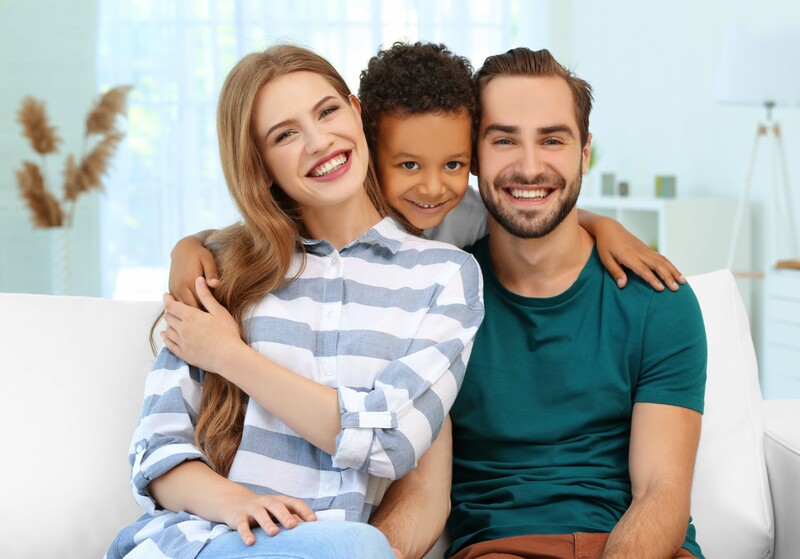 This partnership further helps the National Adoption Foundation in their mission of providing financial support for adoptive families in order to assist them in the successful adoption of children.